In 1940, William H. Sheldon introduced his theory of Somatypes. He proposed that there exists three major body types (ectomorph, mesomorph, and the endomorph). He believed that knowing the differences between the body types made a difference in the overall success and/or failure of weight loss and exercise programs. Take the short quiz below to find your specific body type. Following will be ideas on exercises best suited for your body type. You can be a combination of body types. However, one type will dominate over the others. percentages, a high metabolism, and small bone size. I have small muscles. low to medium body fat percentage and a medium to high metabolism. slow metabolism, and high body fat percentages. For a program designed to meet your special needs, contact Francine Milford, Personal Trainer, at www.FrancineMilford@cs.com. Because of your high metabolism rate, you do not need to do too much cardio. Your primary focus would be on toning. A good choice of exercise for you would be weight lifting 3x a week and a 15-20 minute cardio warm up (like bike riding) done once or twice a week. Walk slow to moderate. You are drawn to exercises like Yoga for you tend to be flexible. You need to balance your build with weight lifting. Try a cardio warm up for 15-20 minutes to warm your muscles before weight lifting. 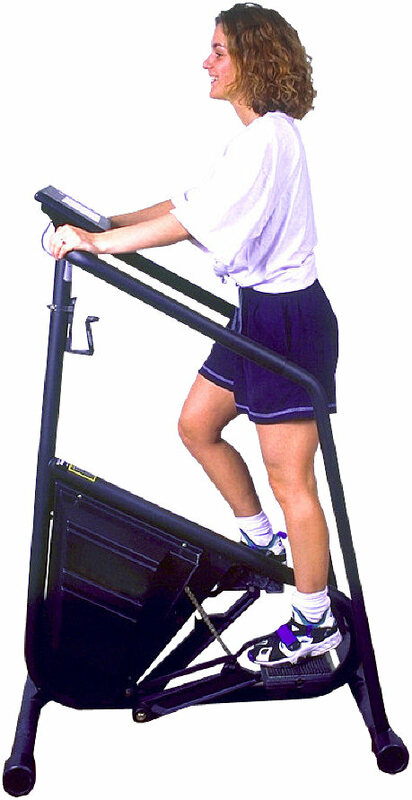 Great ideas for you are the stair master, light jog, bike riding, or power walking. You tend to show up in kick boxing classes, step and aerobic classes, and weight training classes. Remember, it is wise to consult your physician before beginning this or any other exercise routine. Our bodies change as we age. Good exercise habits now can greatly influence your future health. So pick an exercise that feels right for you and Just Do It! For exercises that are tailor made for ANY body, consider the Qigong , Makko Ho or DoIn class offered at www.UniversalClass.com/Qigong, www.UniversalClass.com/Makko, www.UniversalClass.com/DoIn.Even the Take a Deep Breath class can offer you plenty of exercise by feeding the organs and tissues of your body with oxygen. Class is at www.UniversalClass.com/Breath. You primary focus is on strengthening your upper body to balance out your lower body. Concentrate on building your upper body. A cross training routine that consists of at least 30-45 minutes workouts, 3x a week is highly suggested. You can choose from hiking, walking, bike riding, stair master, and even walking in the pool. 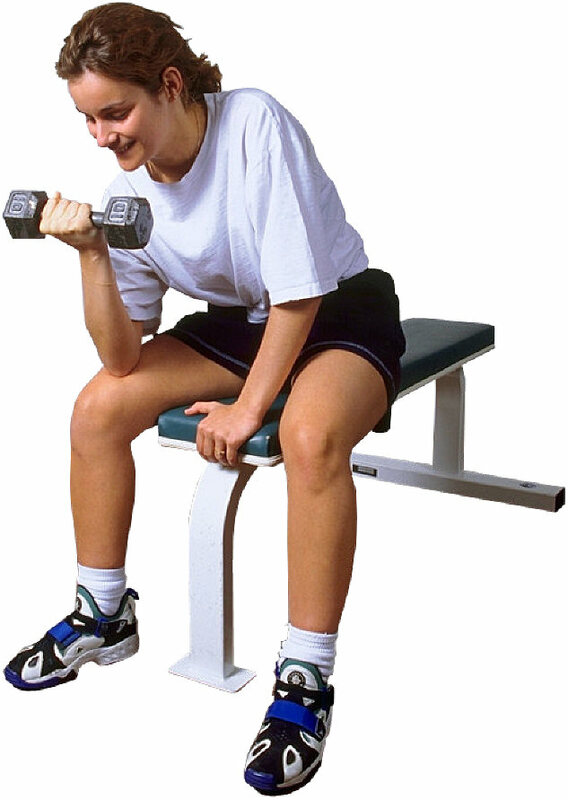 For your upper body workout include bench presses, biceps and triceps, shoulder, back, and of course-Abs!